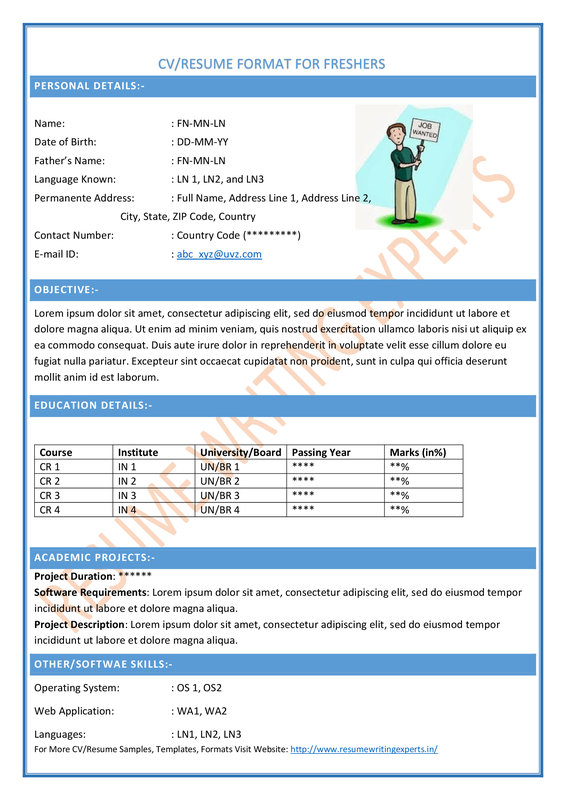 What Employers Look for in a Resume Format? Fundamentally, prospective employers look for what candidates can do for their organization. This is precisely the knowledge that they wish to have. Your resume format needs to be extremely reader friendly: easy for the recruiter to scan your employment history, designations held, and the dates of employment. If the recruiter has to spend enormous amounts of time searching for this info, he or she will reject your resume. You cannot expect the recruiter to put in extra effort; your resume format needs to be easily accessible. On an average, employers spend only 15-20 seconds scanning your resume. This may sound unflattering to the candidate; but frankly, through your resume, you are trying to sell and market yourself as the most suitable candidate. Needless to say, you will need the precise details to substantiate your claims; therefore, have all the facts ready and available. Your resume format should not be merely informative. Instead, it should serve as a potent tool in selling, marketing, and showcasing your skills and achievements, while simultaneously highlighting what you have contributed to previous organizations and emphasizing what value additions you can bring to the new organization. This is where most candidates falter. 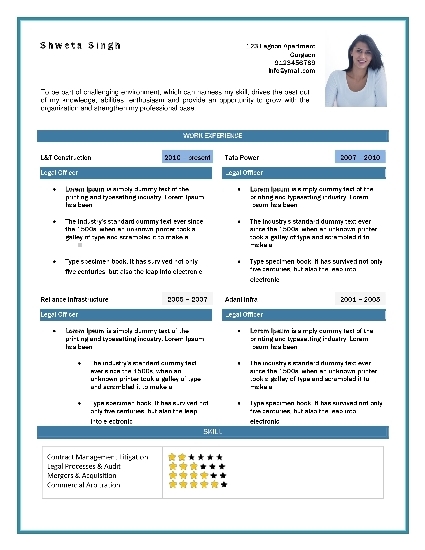 While job-hunting strategies may have undergone a sea change with the onset of social networks and more hiring taking place through online resumes, one constant still remains: you need an effective, engaging, and compelling resume. 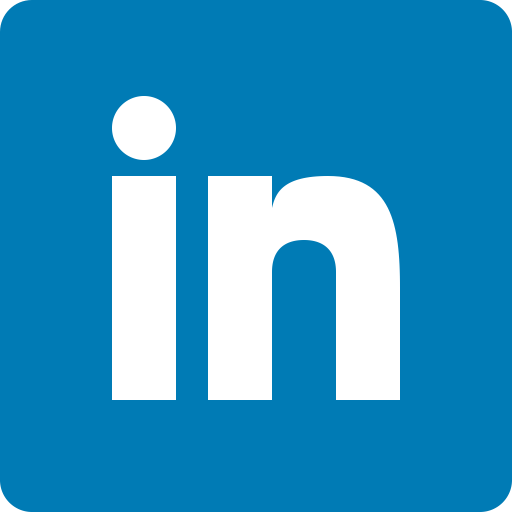 Whether you present your resume in a standard format or through a profile page on social media sites such as LinkedIn, your resume is the first point of contact with your prospective employer. Hence, you need to create a good, positive first impression. 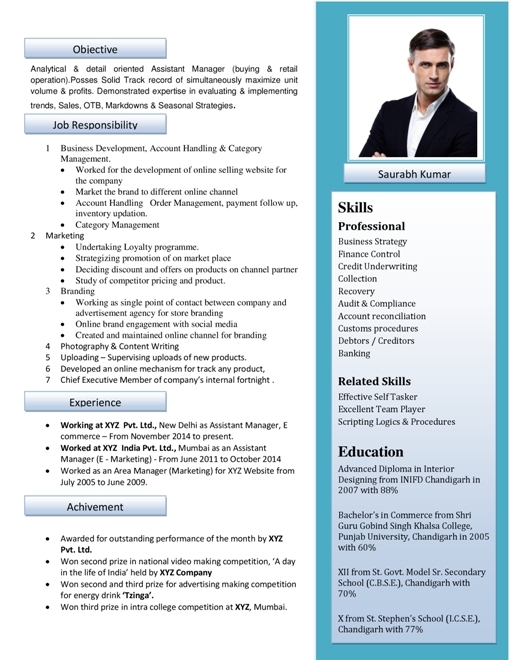 Mentioned below are some factors to keep in mind while preparing the ideal resume format. Employers are on the lookout for precisely these. 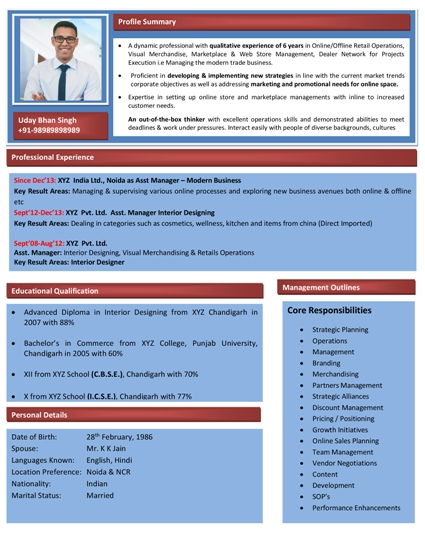 You need to ensure that your resume optimally fits the job. 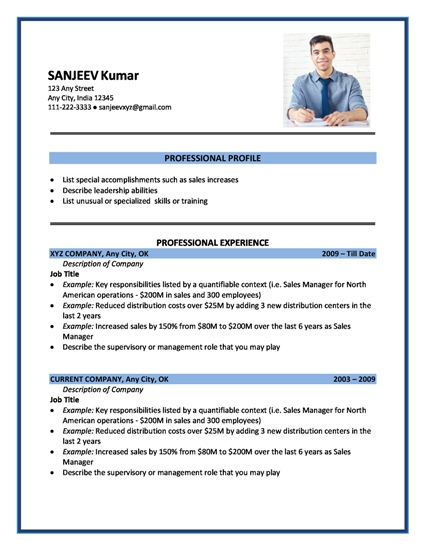 If you plan to submit your resume for multiple job openings, the temptation may arise to submit the identical resume to each prospective employer. This strategy is wrong and can derail your objective of securing an interview. Recruiters wish to see exclusive, distinct, and unique skills for every job opening, and they will definitely focus on the specific requirements. 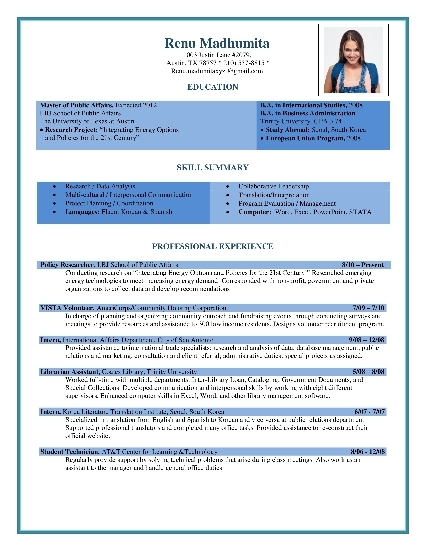 If your resume does not showcase the skills that are included in the job description, your candidature may be rejected. The ideal thumb rule is to include keywords used in the job description on to your resume. While you may want to include only relevant keywords, you can draw the attention of the hiring manager by including relevant content that is in sync with what the company is looking for. 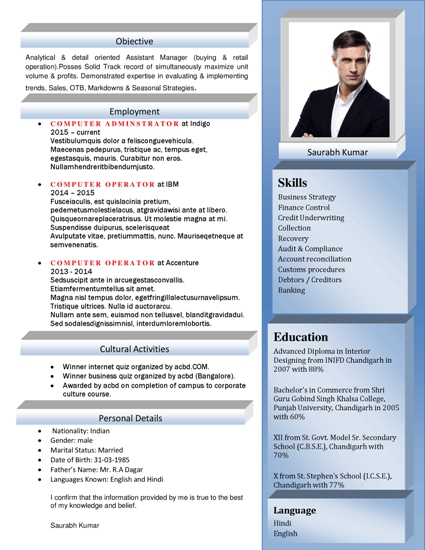 Resumes can be viewed as potential advertisements; hence, it is the right place to brag. Without a shadow of doubt, the most effective and successful way to showcase your strengths to your prospective employer is through your achievements. Highlight the successes during the course of your career, and feature these in your resume format and cover letter. Managers want employees who are oriented towards results. And the best way to showcase this strength is by highlighting your achievements in a prominent manner in your resume. Prospective employers want successful employees. Therefore, highlight your career trajectory. Showcase accomplishments and awards. Outline any companies, affiliations, or other groups that you have contributed to that are in direct line with the position you are applying. Your resume format needs to clearly define the roadmap of your career, while underlining your future performance and the reasons that make you the ideal candidate. 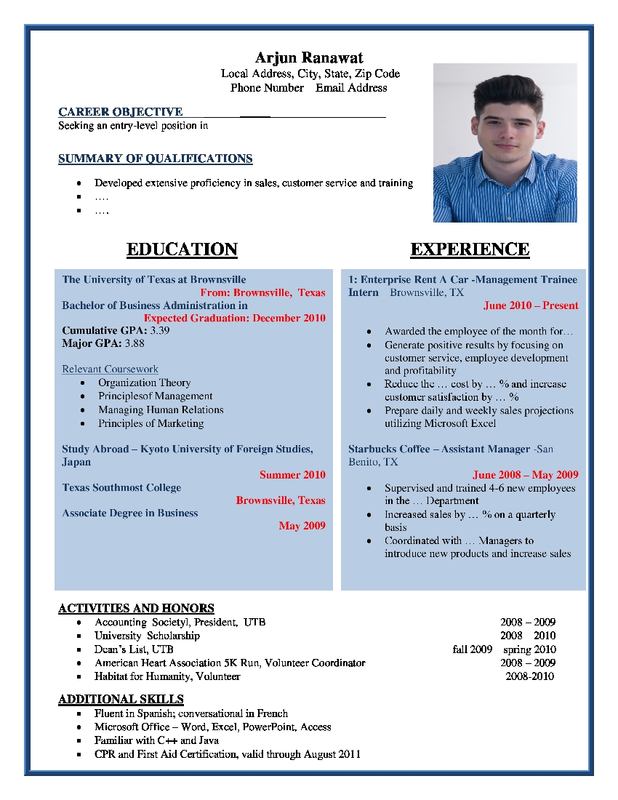 Make sure your resume is complete with all the necessary details listed. Always provide the correct contact information, career objectives, and employment history. 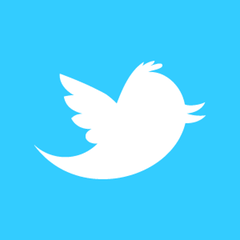 Add social networking links and addresses to other online directories that brighten up your career. In addition, make sure that all details are listed professionally, with no typos or spelling errors. These are the things that employers look for in a resume format.